There are many music marketing blogs out there, and though they vary in scope and subject matter, the wealth of information that’s available to musicians and marketers online is simply astounding. 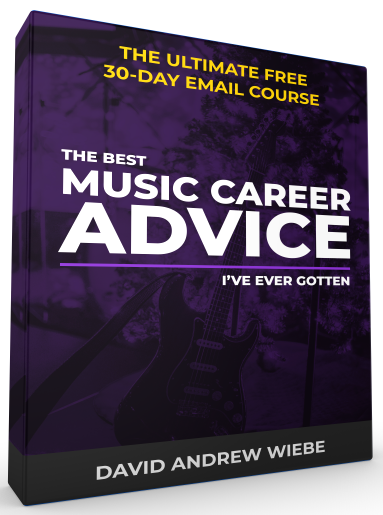 A musician that is actively reading on these topics is sure to find tips and techniques that they can implement and take advantage of in their music career. We’ve forgotten how powerful ideas are, and though your ideas hold no real value unless you act on them, you still need to get them from somewhere. Where are you going to get them from unless you are getting good input every single day? 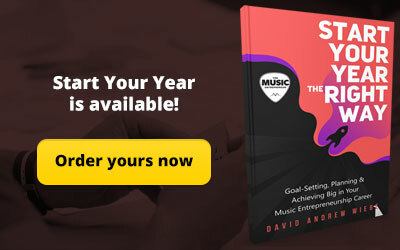 I have heard it said that musicians aren’t readers, but I believe there’s every reason to become one, because you’re going to miss out on a lot of important changes and useful strategies if you don’t. My goal is to help more musicians and more artists become readers, because I deeply understand the value of it. In any case, I’ve created a list of music marketing blogs that I like. You may find others that you enjoy more, and you are more than welcome to make us aware of other great blogs in the comments section below. But first, let’s take a look at eight music marketing blogs you should be reading. Musicgoat has a huge archive of content, and features some amazing tips that have been tried and tested. I know this because I’ve chatted with the owner of the blog, Corey Koehler, and we’ve developed a great friendship over time. Corey says he had a lot of people asking him how he was able to do different things in his music career, and many of his answers and insights to these questions can be found on Musicgoat. 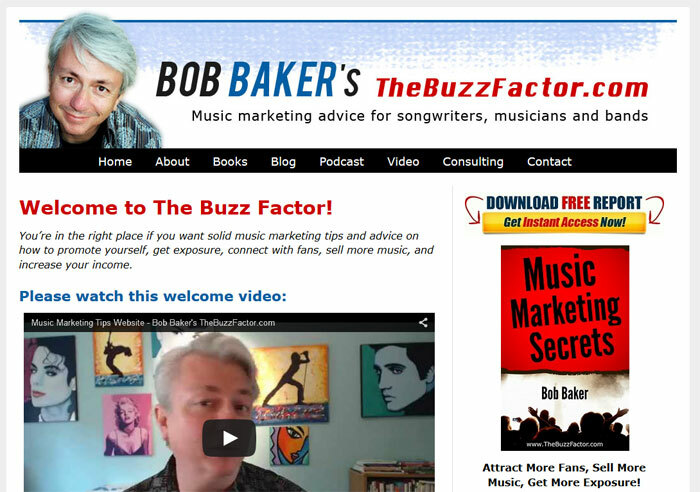 The blog’s current tagline is Music Marketing for the Little Guy, Girl or Band. That should give you a pretty idea of what you can expect to find on the blog. 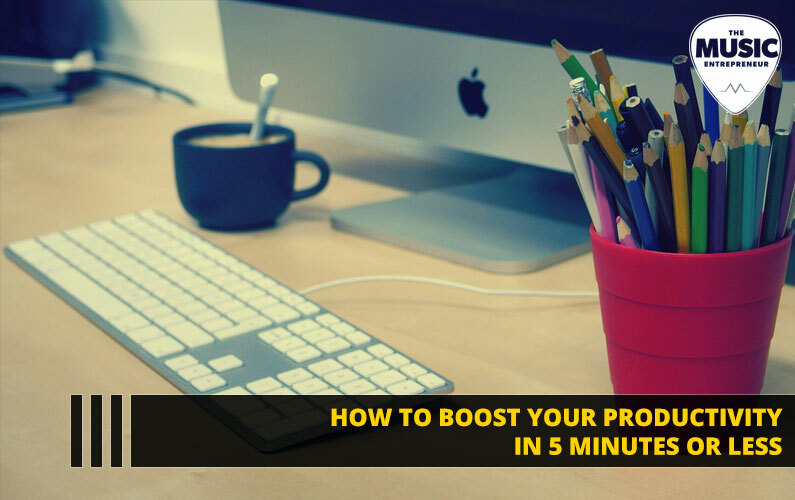 If you’re trying to make things happen on your own, and you’re looking for ways to improve upon your marketing, this blog should definitely be on your list of ones to read. A lot of musicians are going in the DIY direction these days, and I think that’s a good thing. However, I think it should be TCY instead; Take Charge Yourself. There is huge value in working with others, and a team can help you get to where you want to go faster. Take charge, but don’t work alone. Self-employment and solopreneurship is sometimes a trap, because if you do it all yourself, you’re never able to focus exclusively on your strengths, and you never tap into your true potential. Sessionville is a unique resource for musicians. Their blog posts are highly visual, and are organized by easy-to-navigate categories. The main page of their website is organized in a Pinterest-like layout. Take a look and you’ll see what I mean. A variety of different people contribute to the blog, which provides you with a lot of different viewpoints. This is definitely an asset, since one person can’t know everything there is to know about a subject as broad as music marketing. Having been in this space for as long as I have, I should know. 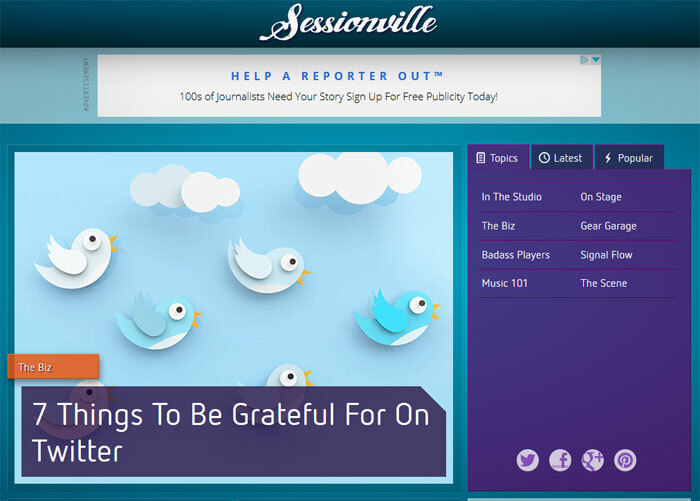 For those who want a more holistic approach to music marketing, Sessionville should be on your radar. 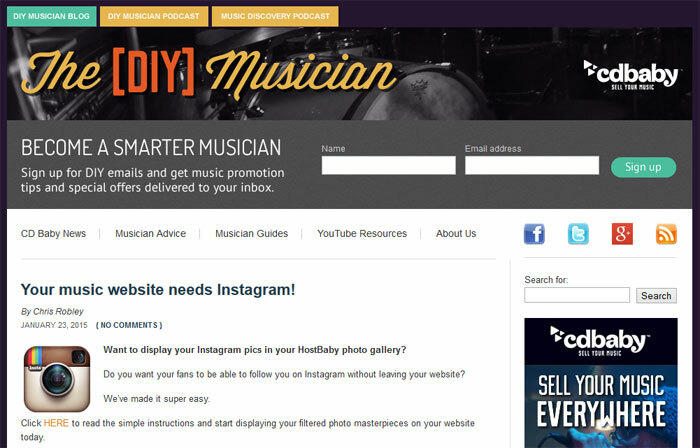 You can learn about everything from the business to studio recording and social media on their blog. Here’s looking forward to the evolution of Sessionville and what’s to come. 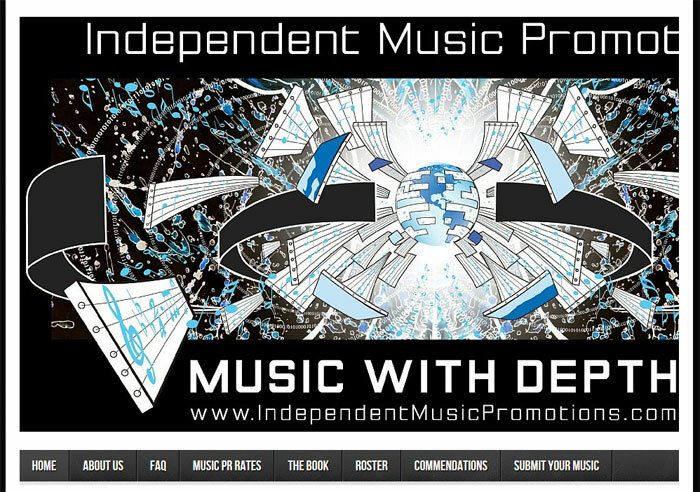 James Moore (author of Your Band Is A Virus – this is an affiliate link) has an incredible blog over at Independent Music Promotions, and multiple authors add their unique perspectives to the site on a regular basis. Their content is primarily made up of artist reviews and interviews, but they also discuss music marketing, news, and other tidbits. I believe that interviews are powerful, because reading them (or listening to them) gives you a chance to learn from those who have gone before you. Even if all you do is take away a single insight from the conversation, you have benefited from the time you have invested into that interview. The success of others also gives you more confidence in yourself. It gives you the belief that you can do what others have already done, and that’s absolutely true. You never know where your next breakthrough will come from. Invest in yourself every single day, and you will marvel at the results over the long haul. 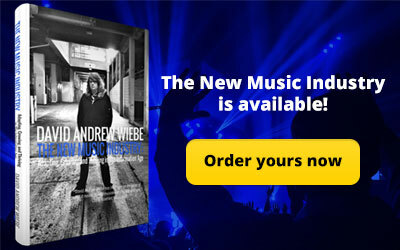 MusicianWages.com is a blog that I keep an eye on because whenever they put out something new, it’s usually very detailed and well thought-out. 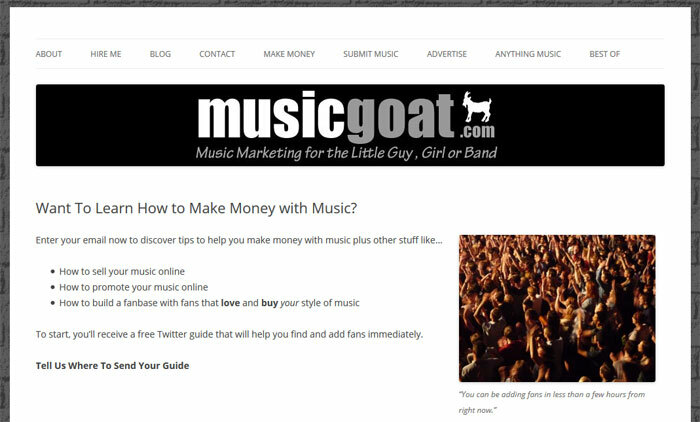 As you can probably guess from the title of the site, they often discuss how musicians can earn more money, and that’s a great thing to be talking about. More recently, there have been some posts about music instruction, student retention, and charging more for music lessons. However, they do cover topics as diverse as multitasking, practice routines, audio mixing, protecting your health, and many other interests. The main downside of the blog is that they only seem to post a few new articles per year. I imagine this is because blog owner Cameron Mizell keeps busy with other things, but I for one would love to see more come through this blog. The good news is that the quality of content already on the site is generally pretty high. Now for an old standby. The CD Baby DIY Musician Blog gets updated a lot, and not only that, but there are a lot of guest contributors to the blog too. Naturally, there are some proprietary promotional posts that come through their feed, but if you are a CD Baby user, then you’re still going to get something out of those posts as well. The blog covers just about everything, and that’s good news because as a musician there are always things you may not be thinking about right now, but could become really important later. How about travelling with an instrument, for instance? What about recording vocals? How about creating shareable band photos? You will find all that and more on the CD Baby DIY Musician Blog, and I know this because I just pulled those topics from recent headlines on the site. 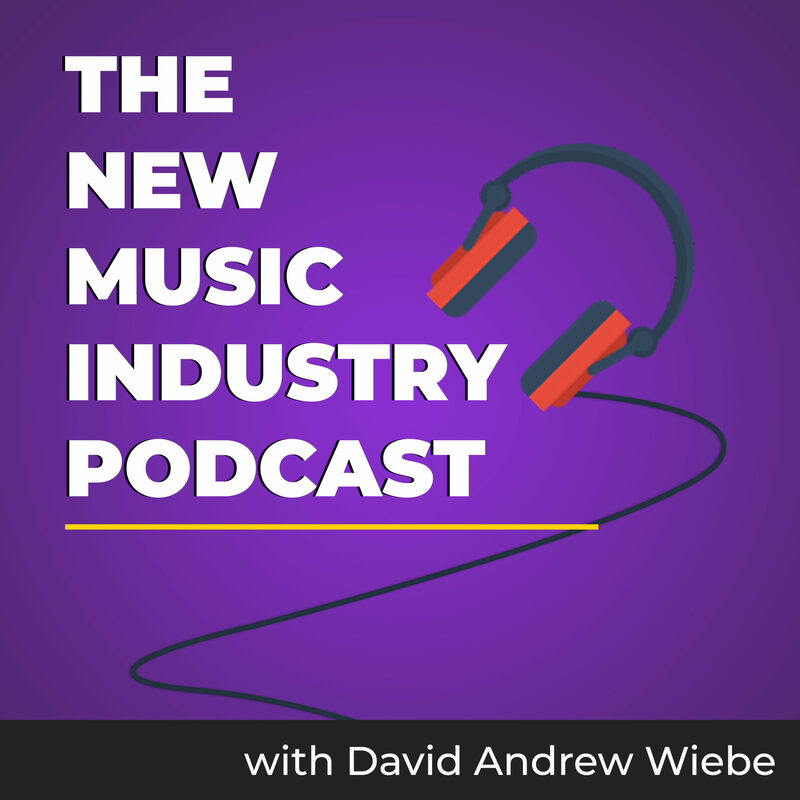 Oh, and here’s an extra you might like: I did a podcast interview with Kevin Breuner, who is the main host on the CD Baby DIY Musician Podcast. I really loved this interview. Another extra that you might enjoy is Derek Sivers’ blog. 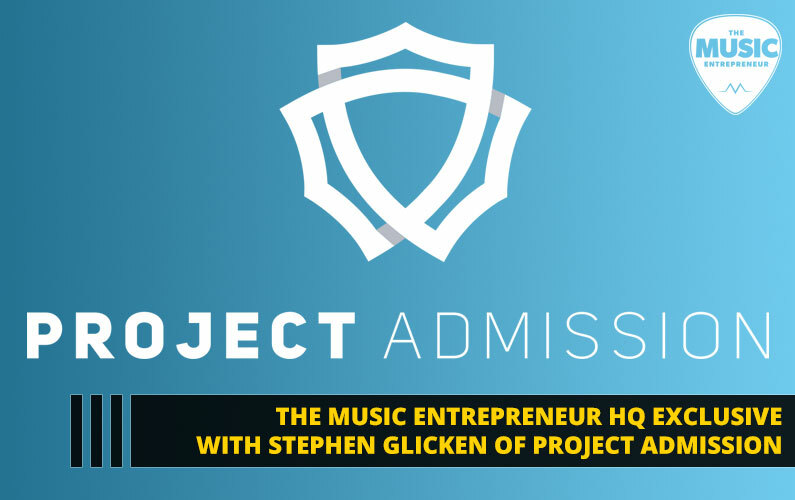 He was the former founder of CD Baby, and wrote some amazing tips for musicians too. These days, he’s more focused on entrepreneurship, so if go there, be prepared to expand your mind. I also did an interview with Derek back in the day, and though it’s a bit of a long read, I think it’s still worth it. There probably aren’t too many musicians – and for that matter artists – that haven’t heard about Bob Baker. This is because he has – and continues to – establish himself as a notable expert in the field of empowering artists. He has books, courses, videos, a podcast, a blog, and a great deal more. I do check out his blog from time to time, and these days he tends to use it for shorter communication and for promoting other works than for longer articles. Still, you will find many posts that challenge your thinking, encourage you to open up your mind, and look at things a little differently. In that sense, it’s not dissimilar to what I was doing early on with this blog, because I often covered interesting things I found on the internet or in books that gave me valuable insight into life and business. I still do that sometimes. As his longevity would suggest, Bob always has something of value to bring to the table, and is definitely worth following. 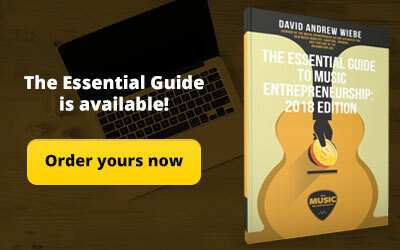 Music Marketing [Dot] Com is David Hooper’s blog, and in addition to being the host of Music Business Radio, he also wrote Six-Figure Musician, a great book that stresses the importance of creating a connection with your fans. Incidentally, I’ve also had him on the podcast before. He was a terrific guest, and I would love to have him on again. These days, David is more involved in other projects like 23 Hours and RED, but this isn’t to say that his music marketing blog doesn’t hold value, nor does it mean his new projects aren’t valuable to musicians either. 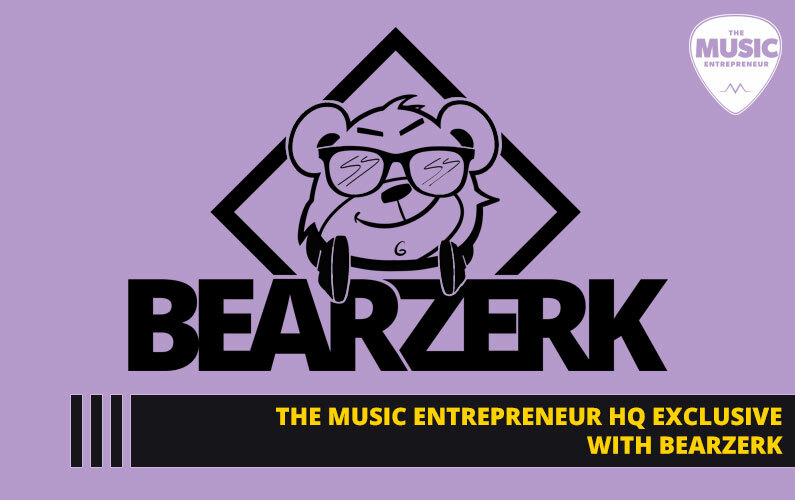 I believe more and more people in the space are beginning to recognize that entrepreneurship is an important part of building a career in music today. David Hooper is one expert that has been stressing that point for quite a while. It’s good to learn about music marketing tactics, because rest assured a good chunk of your competition isn’t. However, mindset and attitude are also hugely important, and I think that’s where entrepreneurship comes in. Overcoming personal hang-ups and mental blocks, taking on challenges, pressing through fear… We all must go through these things if we want to be successful in our respective fields. I hope you don’t mind me making a shameless plug for my own blog here at the end. If you’re looking for a unique blog that goes beyond tired music marketing tactics, you’ve found one. Of course, you probably came here because you were looking for marketing advice, so it’s good to know that I delve into that subject as well. 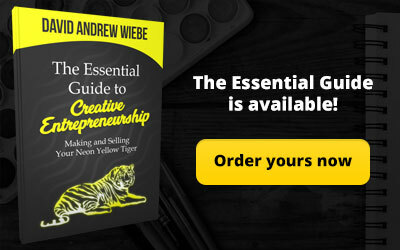 As I like to say, marketing is the gateway drug to entrepreneurship. At some point, the two points seem to converge, and the natural thing to do is to combine your understanding of marketing, business, and whatever your passion happens to be. I’m guessing your passion is music. That’s where I come in. In today’s world, you have to choose yourself. The industrial age ideals of yesteryear have become the status quo, and if you are still hoping to work hard, go to school, get a good job and work up the corporate ladder to success, you might be hugely disappointed to find your ladder against the wrong building. 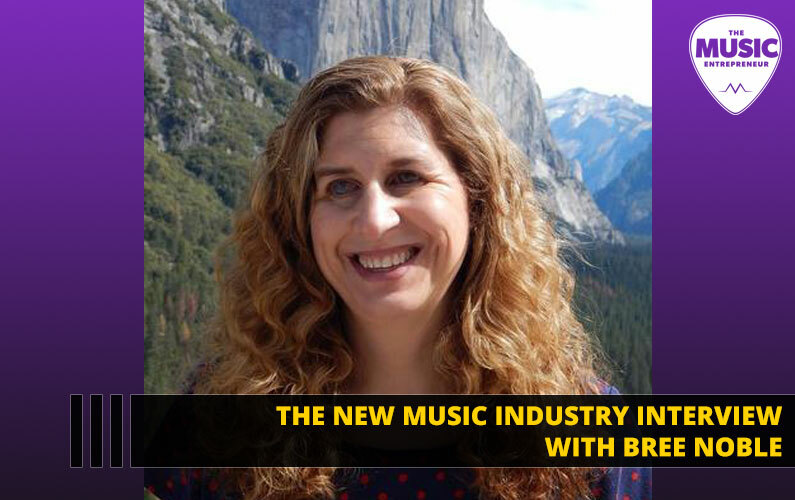 What does it mean to be a musician in the information age and the age to come? That’s what I’m interested in. 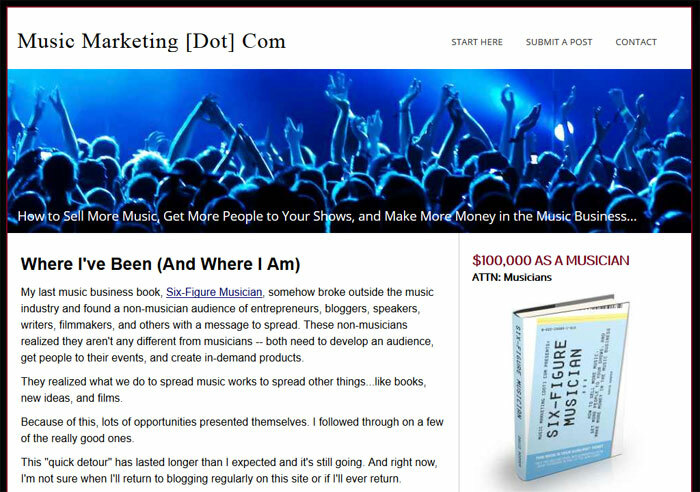 I hope you find as much value as I do in these music marketing blogs. Again, there are plenty of others out there if you just go looking for them. I believe it is essential to stay current and learn about your field of expertise on a regular basis, so if you want to make the most of the blogs that are out there, take advantage of one of the tools mentioned in this guide and store all of your favorite blog feeds there so you can check up on them on a regular basis. You won’t get something from everything. Don’t give up if the first few articles you read don’t add any value to you. Keep delving in, and as you create a habit for learning and absorbing new information, you will be surprised by how empowering and useful it is. For me, reading in the right environment often puts me in a state of flow. I become so focused on what I’m reading that I tune everything else out. When I’m in that state, I know I’m going to benefit from it, because it’s in that state of flow that the best ideas come to me. Are you a reader? 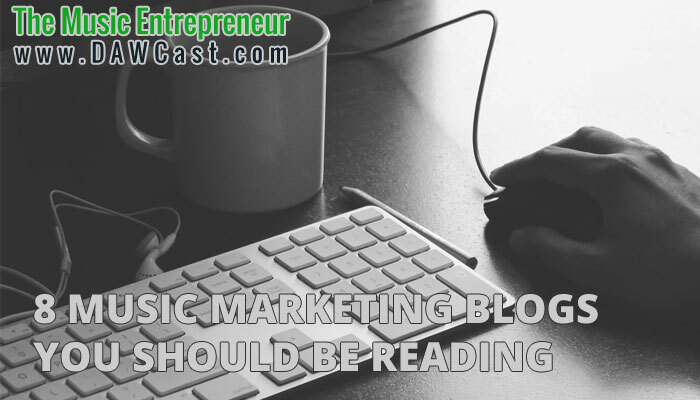 Do you read a variety of music marketing blogs on a regular basis?